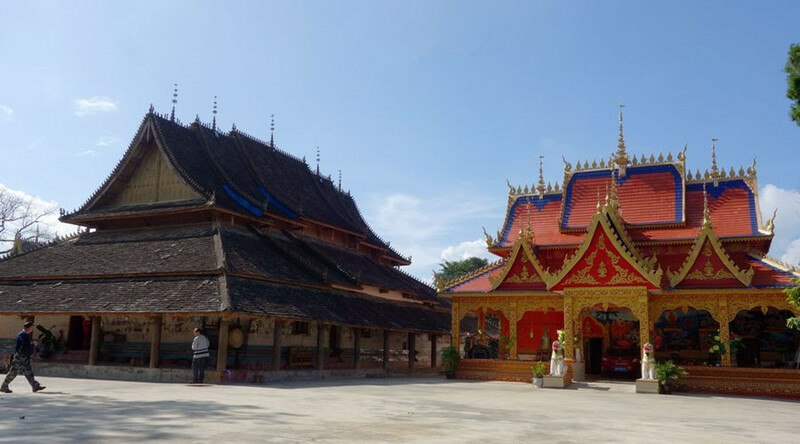 Menghai County (勐海县) is a county under the jurisdiction of Xishuangbanna Dai Autonomous Prefecture, Yunnan province, China. 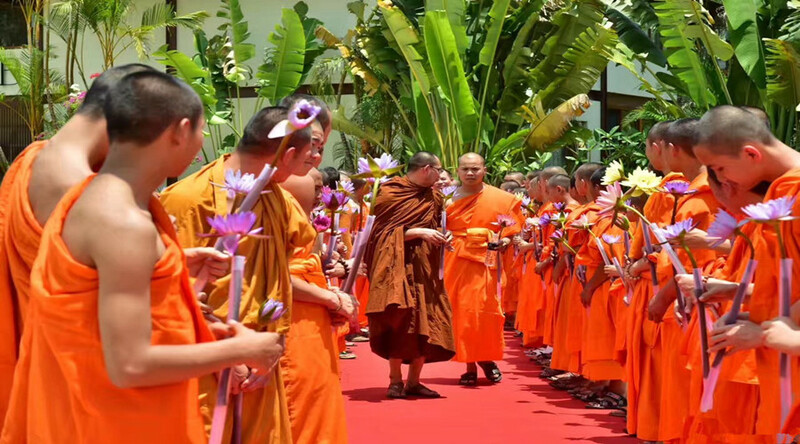 Meng is as variation of Mueang. 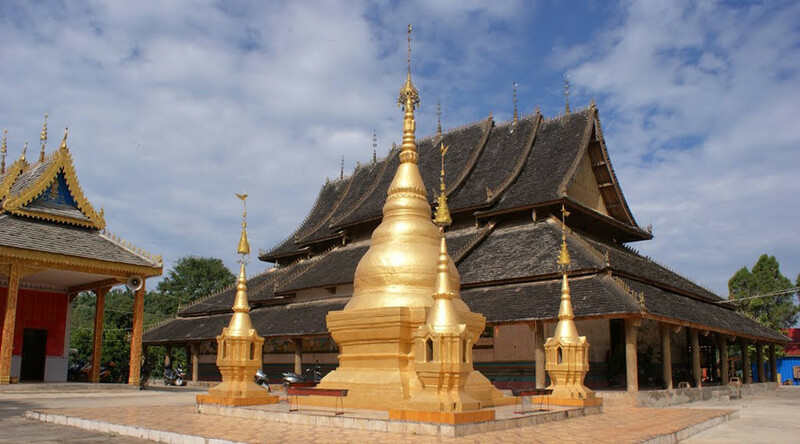 Menghai is the western county in the Xishuangbanna Dai Autonomous Region. 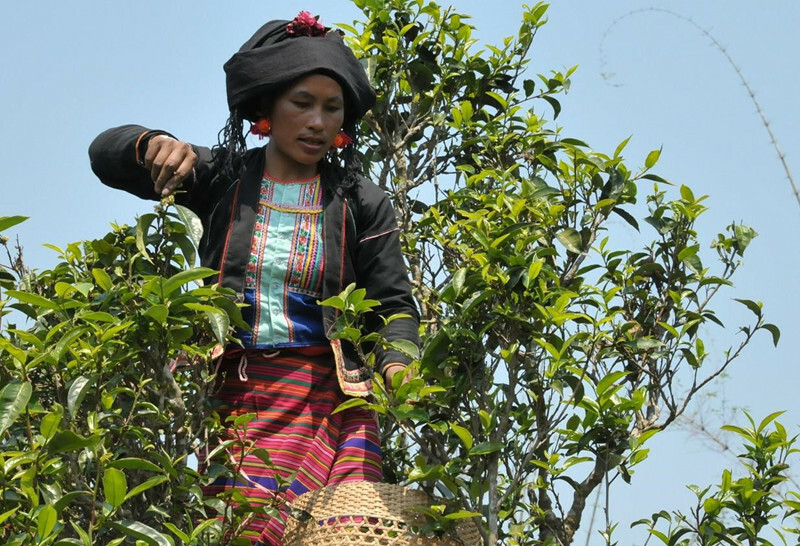 Menghai County is the home to many great tea growing areas and is also the home of Menghai Tea Factory. Within Menghai County such famous tea mountains as Nan Nuo, Bu Lang, Meng Song, Pasha, Ba Da, Na Ka are located. 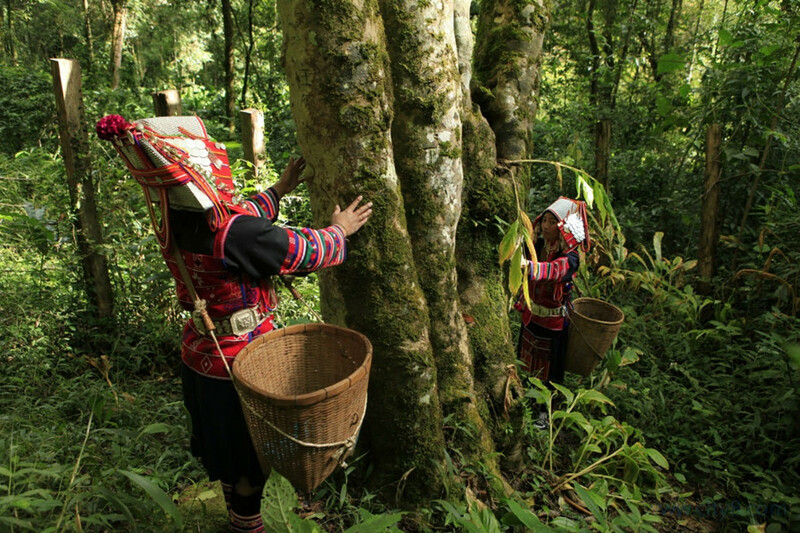 ▪ Tea Culture: Menghai County is home to the famous Puer Tea and the earliest tea-producing land in China. ▪ Tropical Rain Forest: The sight of One Tree Forest can be seen everywhere. Especially a 900-year-old ancient banyan tree near the Manzhang village forms a spectacle in the tropical rain forest. ▪ Buddhist Culture: Bright and magnificent Buddhist sights are common to be seem in Menghai County, such as Jingzhen Octagonal Pavilion. ▪ Border Culture: Mengjinglai, renowned as the No. 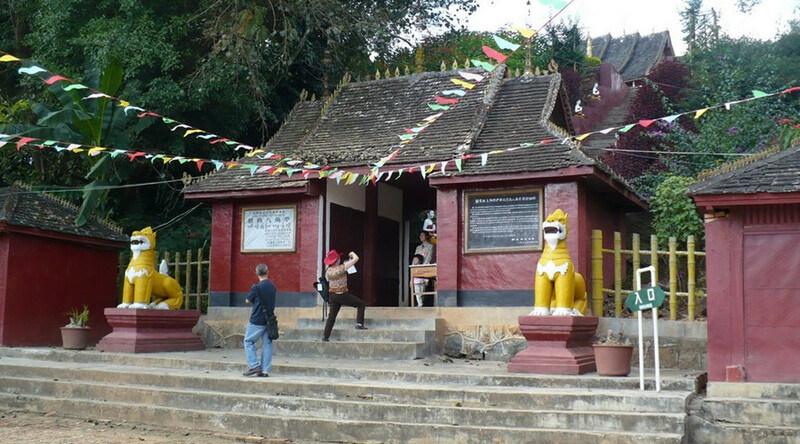 1 village on the China-Myanmar border, is a typical traditional Dai village adjacent to Myanmar, and the villagers frequently intermingle and intermarry with the Shan people in Myanmar. 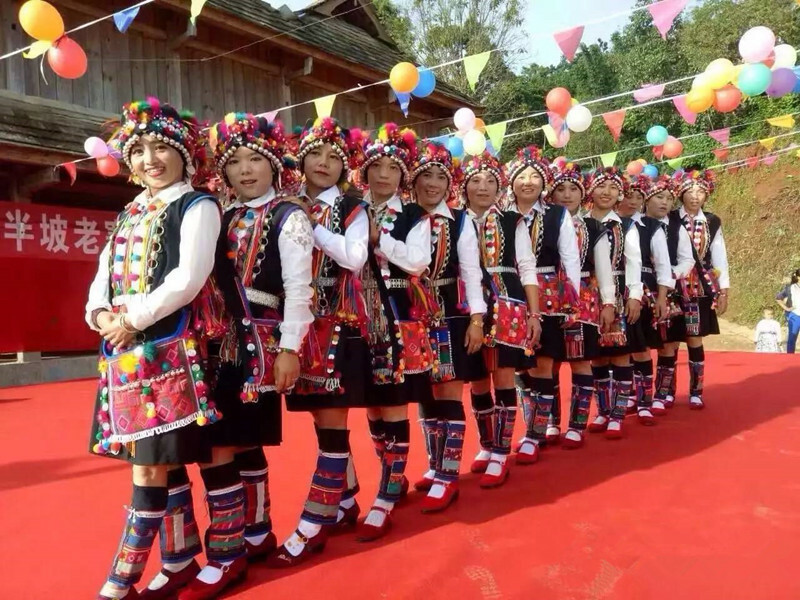 ▪ Ethnic Culture: The Dai, Hani, Lahu and Bulang minorities in Menghai county have a long history and splendid culture, as well as strong folk custom.